书籍简介: Zoe zips and zooms around the gym. She's on and off the mats, over and under the bar! 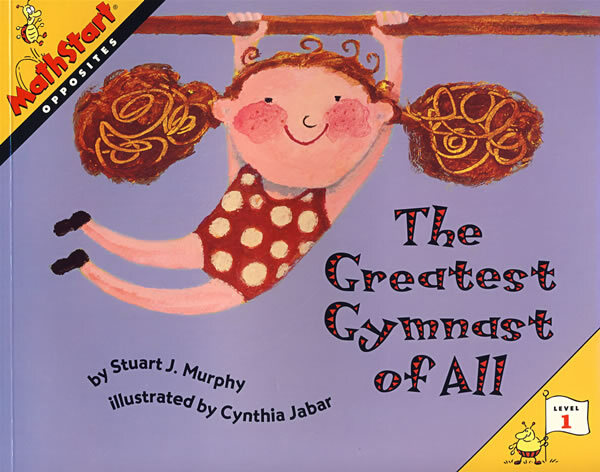 She's the greatest--in gymnastics and at demonstrating opposites.